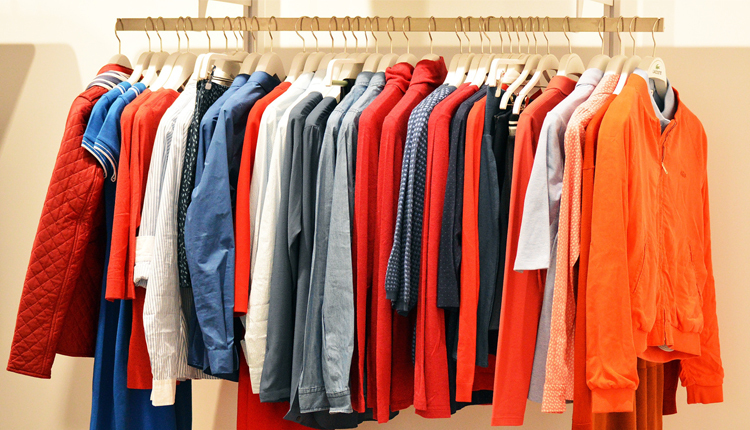 An exhibition of clothing franchise will be held for the first time in Egypt on March 1-3. The event will be held on the fringe of the Cairo Fashion and Tex exhibition, said the head of ready-to-wear clothes sector of Egyptian Industries Federation, in statements to MENA on Monday. 30 Egyptian trade marks have joined the clothing franchise with the aim to promote local products, Mohamed Abdel Salam further added. The exhibition will also help promote the culture of franchise in the local market, Abdel Salam said.